!Thomas & Mary had known each other in Scotland. William Hay Young, born 31 Dec 1858. Life of Thomas Cunningham Young, Sr. as gleaned from family records by Myrle Young Udy; also Florence Richard Evans, grand-daughters. !RESEARCH: BAPTISM_DATE: 17 Dec 1844 in Scotland. Shown on Membership Record. !RESEARCH: BAPTISM_DATE: 17 Dec 1848 shown in family records?? RESEARCH: DEATH_DATE: 8 May 1868. !Thomas crossed the plains in 1852 in a wagon company. [S118] Scotland, Births and Baptisms, 1564-1950, The Church of Jesus Christ of Latter-Day Saints, FHL microfilm 1041327. (Reliability: 3). 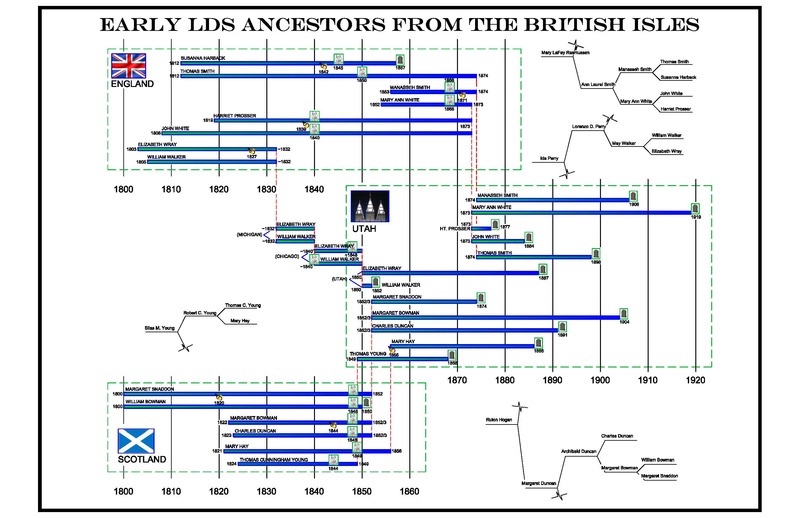 "Scotland, Births and Baptisms, 1564-1950," index, FamilySearch (https://familysearch.org/pal:/MM9.1.1/XTV3-2WY : accessed 25 Jul 2014), Thomas Young, 30 Oct 1824; citing , reference 2:17GF65S; FHL microfilm 1041327.